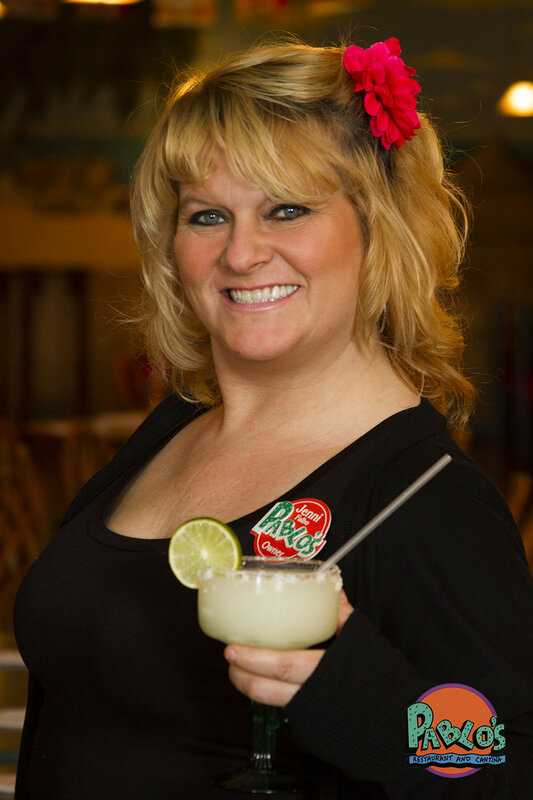 "I LOVE Pablo’s! we live in St. Charles. I will drive the hour 4 times a month to eat here. My family came to visit from WI and we took them to Pablo’s. they had nothing but good things to say about everything- the food, service atmosphere it’s all GREAT!! !